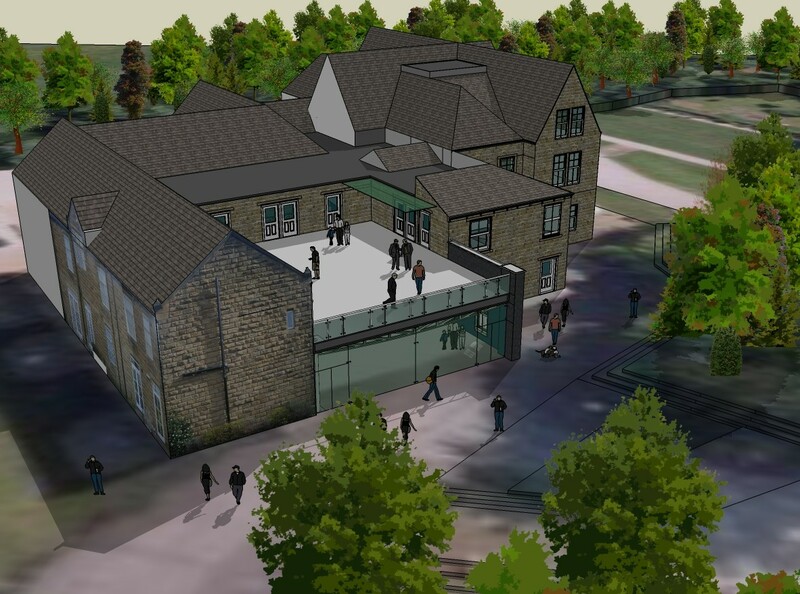 Spawforths secured full planning permission from Leeds City Council for an extension to the Woodlands Hotel, Leeds which lies within the Green Belt. Spawforths’ Architects designed a high quality scheme which respects the historic character and facade of the hotel, and its Green Belt context whilst also providing a modern extension to form a glass fronted conferencing and banqueting space with a first floor external terrace. Our planning team negotiated with the Council to achieve a positive outcome, providing detailed evidence to demonstrate `very special circumstances` to justify the scheme.